Date of Birth: 21st December, 1963. Film Awards: IIFA Award for Best Performance in Comic Role for “Jodi No. 1”. Filmfare Award for Best Performance in Comic Role for “Haseena Maan Jaayegi”. Star Screen Award for Special Jury Award for “Coolie No. 1”. 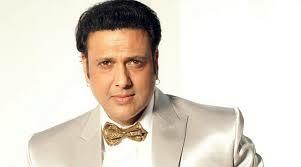 Govinda was born to former actor Arun Ahuja and singer Nirmala Arun Ahuja. Govinda made his debut in the film “Ilzam” which was a successful film. He did a string of movies after that with mixed success. Govinda was often paired opposite Actress Neelam and together they appeared in hit films such as “Love 86”, “Khudgarz” and “Hatya”. Govinda also gave successful family drama films such as “Dariya Dil”, “Jaisi Karni Waisi Bharni” and “Hum” but Govinda is known more for his comedy films with director David Dhawan. Govinda worked with David Dhawan for the first time in an action film “Taaqatwar”. Since then he has acted in more than 17 films directed by David Dhawan and most them are comedy. Some of his Successful comedy films are “Shola Aur Shabnam”, “Aankhen”, “Raja Babu” , “Coolie No. 1” , “Saajan Chale Sasural” , “Hero No. 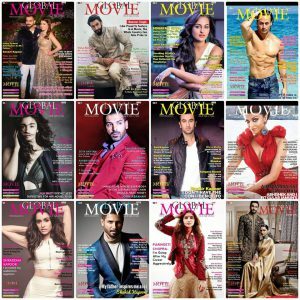 1” , “Deewana Mastana” , “Bade Miyan Chote Miyan” “Haseena Maan Jaayegi” and “Jodi No. 1” . Govinda has acted in many films opposite Karishma Kapoor and Raveena Tandon. Govinda also played the role of a villain, for the first time in his career in the film “Shikari”. 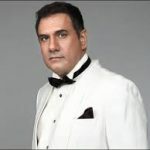 Although the movie was not a commercial success, Govinda’s convincing portrayal of a sociopath murderer was appreciated. Govinda took break from acting for some time and joined the Congress party and was elected to the Lok Sabha, the lower House of Parliament from Mumbai. Govinda made a comeback to films in the late 2006 with the comedy film “Bhagam Bhag” alongside Akshay Kumar and the film was a success. His latest release is the David Dhawan directed romantic comedy “Partner” with co-star Salman Khan. The film grossed Rs. 300 Million in India on its opening week, the second highest domestic opening week gross for an Indian film. 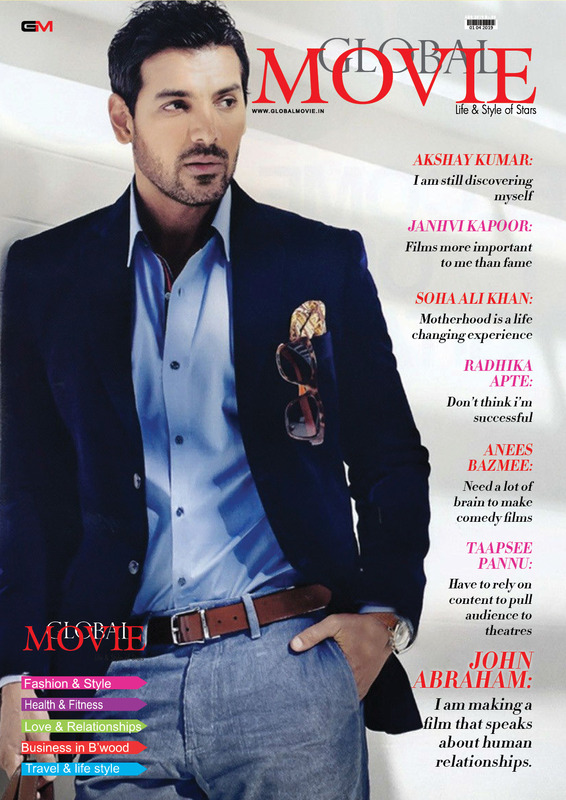 In 2007 he won Most Stylish Comeback Award at the MTV Lycra Style Awards. He had a narrow escape from death on January 5, 1994. While travelling to a studio for the shooting of the film “Khuddar”, the actor’s car hit another car, resulting in serious injuries to his head. Though bleeding profusely, Govinda did not cancel the shooting. After visiting a doctor, he shot for the film till midnight.